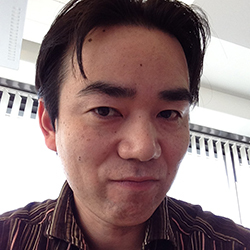 Kazuki Yoshida possesses a deep understanding of graphics, networking, hardware, software, development and technology trends. He has worked on a number of systems integration projects for visual and digital signage projects. Yoshida believes in the content-centric era to come.